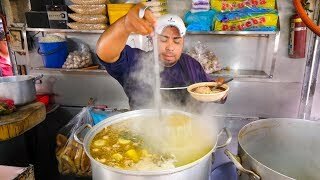 19:36Village Food in Malaysia - UNIQUE Malaysian Food in Terengganu, Malaysia 18:571 Day CAMBODIAN STREET FOOD TOUR - Breakfast, Lunch & Dinner in Phnom Penh, Cambodia! 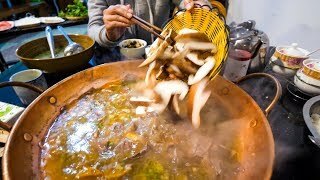 22:56Chinese Food - YELLOW BEEF Hot Pot and Hot CHILI OIL RECIPE! 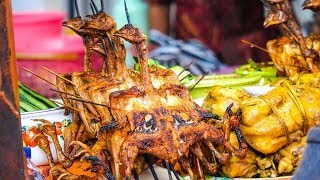 | Yunnan, China Day 3 26:12Malaysian Food in Melaka - SPECIAL SATAY + Asam Pedas and Chicken Rice Balls | Malacca, Malaysia! 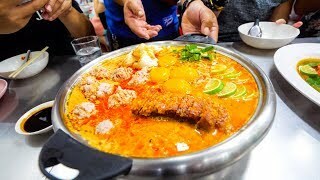 25:16Extreme Thai Street Food - CRAZY TOM YUM Late-Night Food Tour in Bangkok, Thailand! 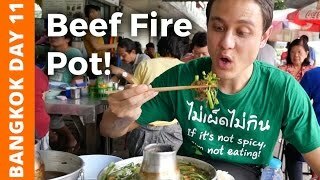 25:53Flaming Thai Beef Soup & Bike Ride at Bang Krachao (บางกระเจ้า) - Bangkok Day 11 21:10Royal Balinese Food - AMAZING INDONESIAN FOOD at The Palace in Bali, Indonesia! 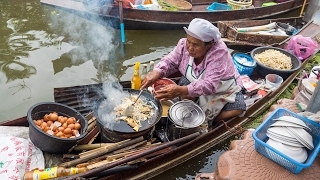 18:09Thai Food at Tha Kha Floating Market (ตลาดน้ำท่าคา) - Don't Miss Aunty's Fried Oyster Omelet! 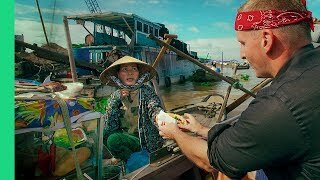 12:08Magical FLOATING MARKET TOUR in Cai Rang, Vietnam! (Bun Thit Nuong and Water Banh Mi??) 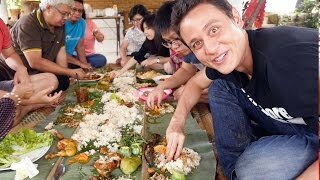 Day 4 28:14The Ultimate Indonesian Food Day Trip - HUGE Nasi Liwet Feast! 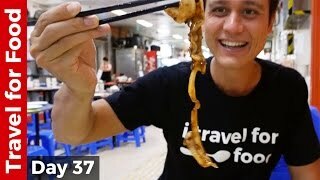 28:26Hong Kong Food Tour - Breakfast, Bamboo Noodles Won Ton, and Chinese Dai Pai Dong Feast! 22:44Street Food Mexico - WINNING TLACOYOS and BIRRIA in Roma Norte, Mexico City DF! 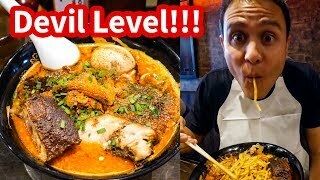 10:42THE SPICIEST RAMEN in Tokyo at Karashibi Kikanbo - DEVIL LEVEL Japanese Food! 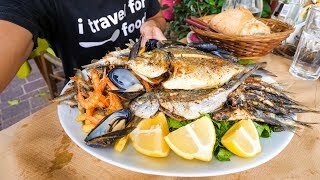 19:02HUGE Seafood Platter in Crete, Greek Islands! 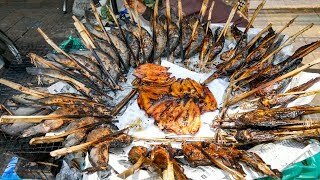 17:11Indonesian Street Food at Gianyar Night Market in Bali - ALL FOOD FOR ONLY $5.07! 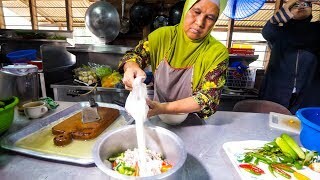 31:29Malaysian Street Food - GENIUS MALAY FOOD in Terengganu, Malaysia! 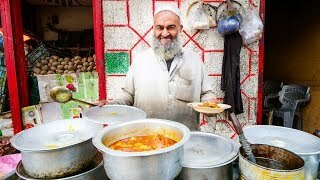 28:17Grand Palace Bangkok & Thai Feast at Wang Lang Market (ตลาดวังหลัง) - Bangkok Day 2 20:56Street Food in Gilgit + PAKISTANI VILLAGE FOOD | Ultra Happiness in Gilgit-Baltistan, Pakistan! 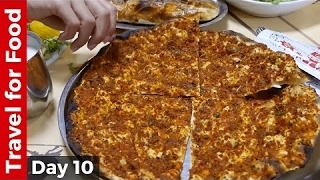 32:28The Ultimate Istanbul Turkish Food Tour - JUICY Kokoreç, Balık Ekmek (Fish Sandwich), and Lahmacun! 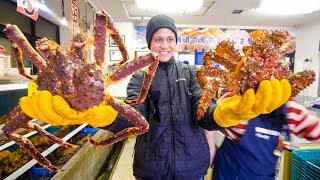 24:34RED KING CRAB vs. HANASAKI CRAB!! Big Japanese Food in Hokkaido, Japan!